Airline offers four additional weekly flights from 29th October 2017. In addition to the on-board comforts and products, customers will experience the world famous hospitality from Emirates’ multinational cabin crew while enjoying regional and international cuisine, as well as complimentary beverages. They will also enjoy extra generous Emirates baggage allowance of up to 30kg in Economy Class, 40 kg in Business Class and 50kg in First Class. 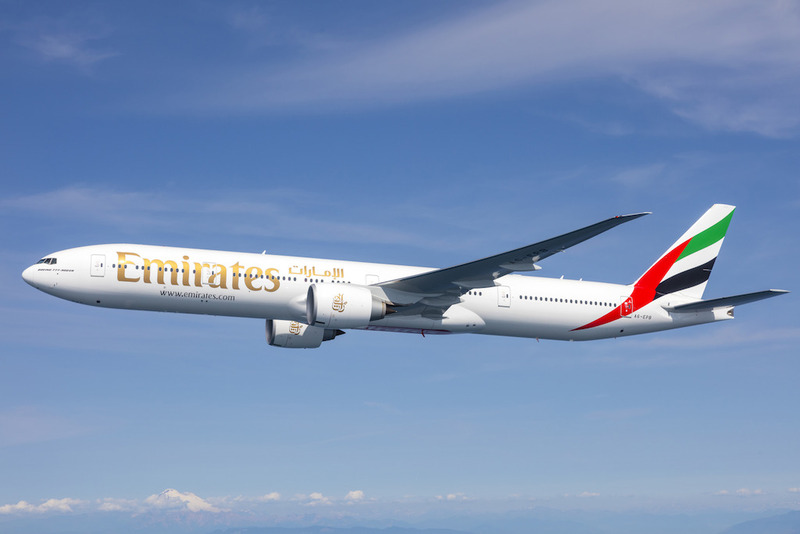 The additional services also provide more opportunities for members of Skywards, the award-winning frequent flyer programme of Emirates airline, to earn Skywards Miles on their travel.